Medusa School of Motoring currently has two full time driving instructors and one part time instructor. 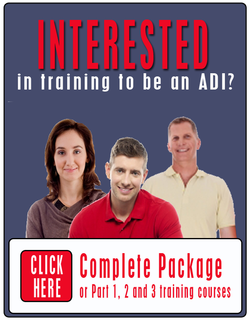 When making an enquiry with us you can specify a particular instructor or you can leave it up to us who to allocate you to. Once you have been allocated to an instructor you will remain with them until you pass your test or in the unlikely event that you are not happy with your instructor, you can change to an alternative instructor if they are available. Founder of Medusa School of Motoring, David is a DSA Approved Driving Instructor and started this business in August 2009. 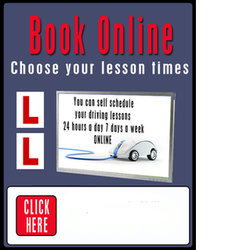 Prior to setting up this business, David worked as a franchised driving instructor for another driving school. David has seen many pupils through their driving tests and has a great reputation in the industry for being a caring, considerate instructor who can help even the most nervous of pupils with his calm approach to teaching. call for more information on 01792 870714 or click on the link below.